1. 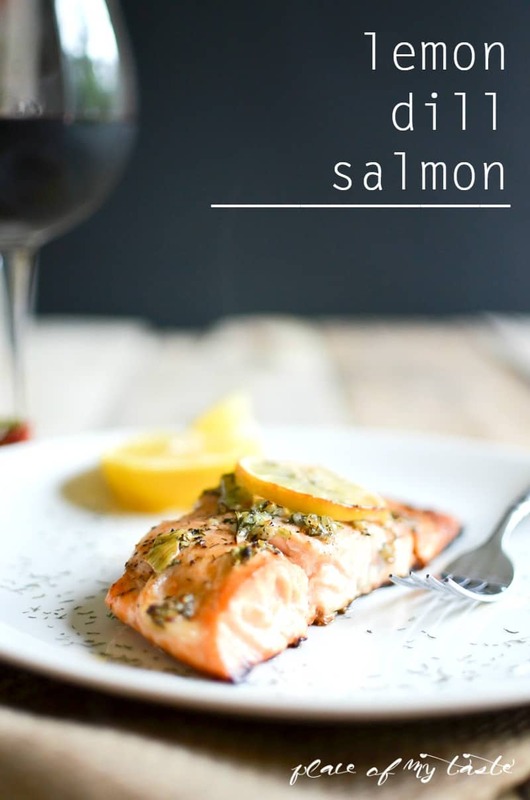 Lemon Dill Salmon sounds just perfect for dinner soon…maybe a little date night with the Mister? Check out the recipe at A Place of My Taste. 2. I thought this post about prioritizing payments to pay debt off faster at Beyond the Khaki Pants was interesting. Knowing which card to throw money is something my friends and I have talked about recently, so AV’s logic was helpful. 3. I’m an easy target. After reading several blog posts about Hello Lindt Chocolate, I had to go buy some this weekend. But I especially liked Bonnie’s way of introducing the topic by sharing how she met one of her college best friends. 4. Who would argue that you should try to change your spouse? I totally agree with Elisabeth’s list of five things to try to change in your spouse. 5. Last weekend, Kenzie from Chasing My Extraordinary got engaged while hiking with her (then) boyfriend. Later in the week, she shared pictures from the hike, Ring of Fire, outside of Seattle. The next time we head out west, the Mister and I have to check this place out in person.